President Donald Trump has indicated that a second summit meeting will be held with Chairman Kim Jong-un to continue attempts to normalize relations between North Korea and the rest of the world. That may move to the provision of incentives such as the removal of sanctions against North Korea as part of a broad “nuclear deal”. Such a deal could provide a framework for a revised JCPOA deal with Iran, which the Trump administration has previously withdrawn from, as outlined in Panjiva research of June 12. That comes as North Korea appears to be continuing its attempts to evade existing sanctions. 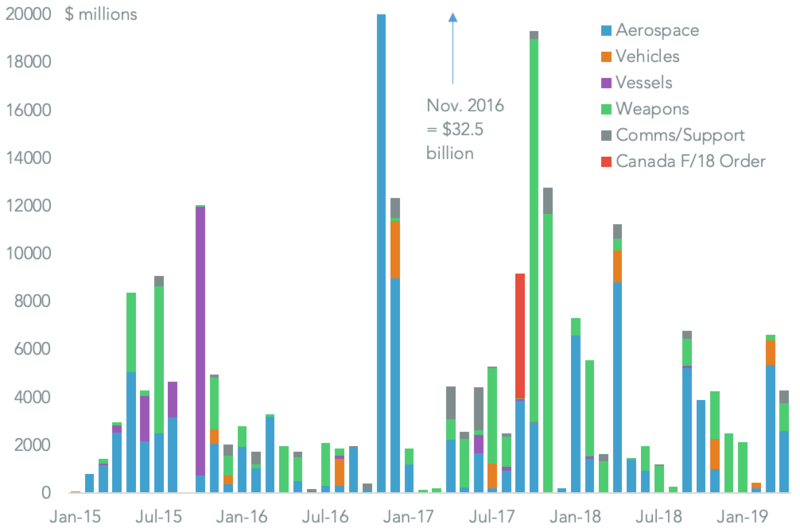 The latest example is in the oil industry where the U.S. and others have had to implement marine surveillance and interdiction to prevent illicit transfers, S&P Global Platts reports. In the meantime the principal economic pressure on North Korea comes from China’s limitation of trade within the framework of United Nations’ mandated sanctions. 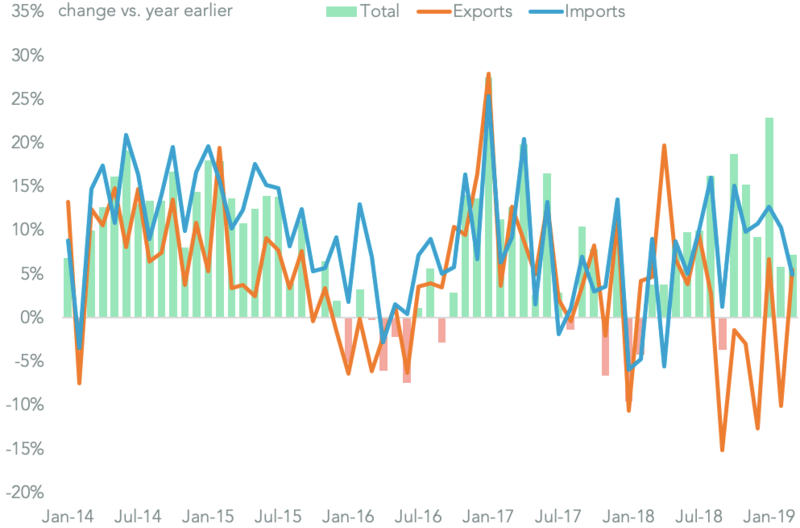 Panjiva analysis of official data shows China’s trade with the DPRK continues to be at well below historic levels with a 59.2% drop in August on a year earlier in total trade including a 91.9% slump in imports from North Korea. 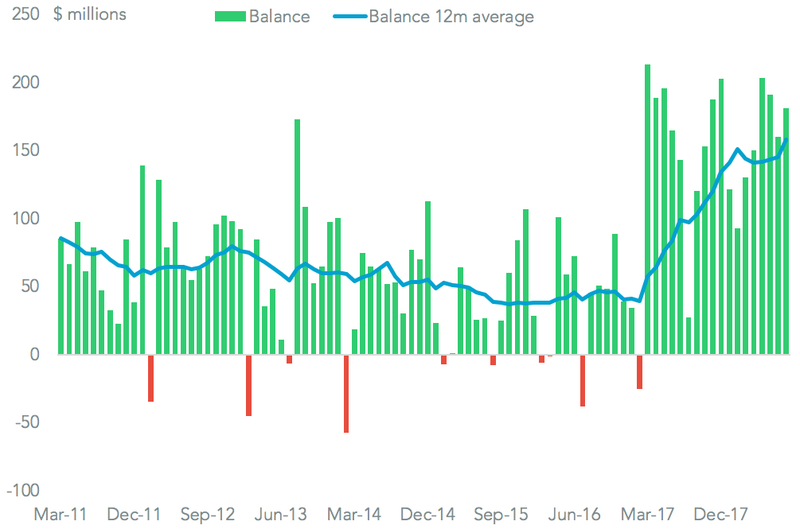 That brought total trade to $2.97 billion in the past 12 months to August 31 vs. $5.44 billion in 2015. 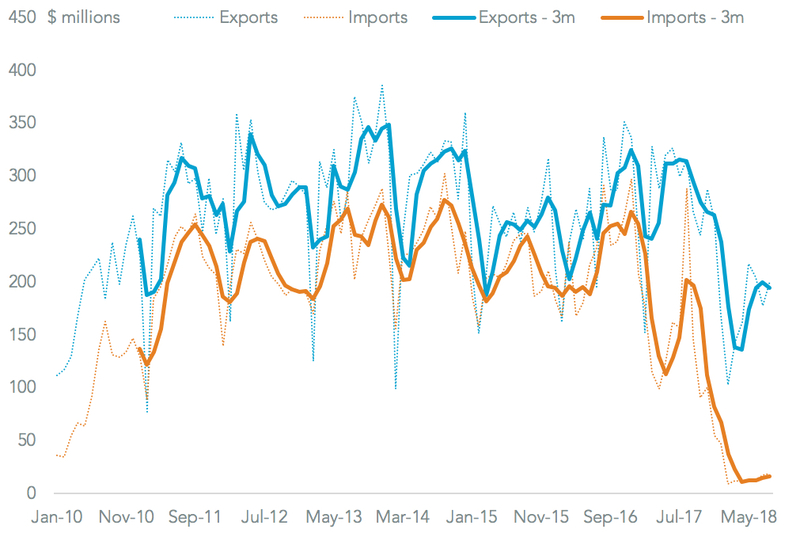 Yet, there has been a modest increase more recently including an 11.5% sequential increase in exports in the three months to August 31. 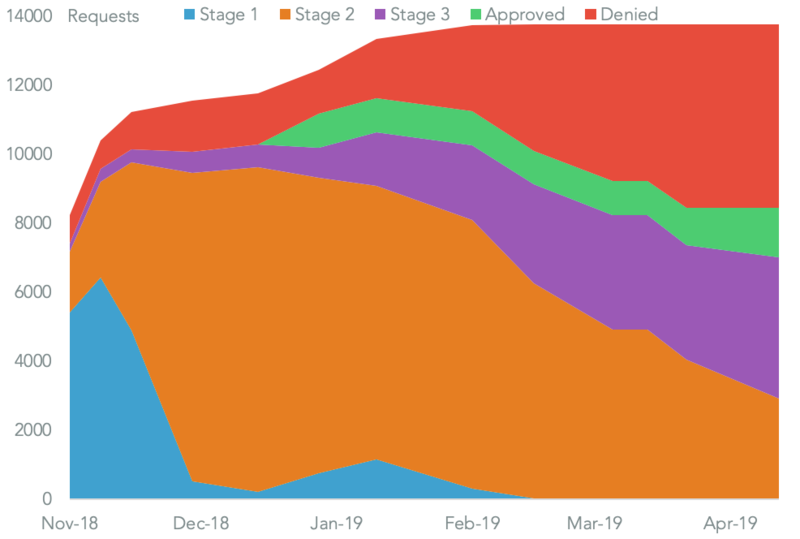 That may indicate an increase particularly in food shipments – though no transparency is currently available – among other products as a “reward” for engagement so far. 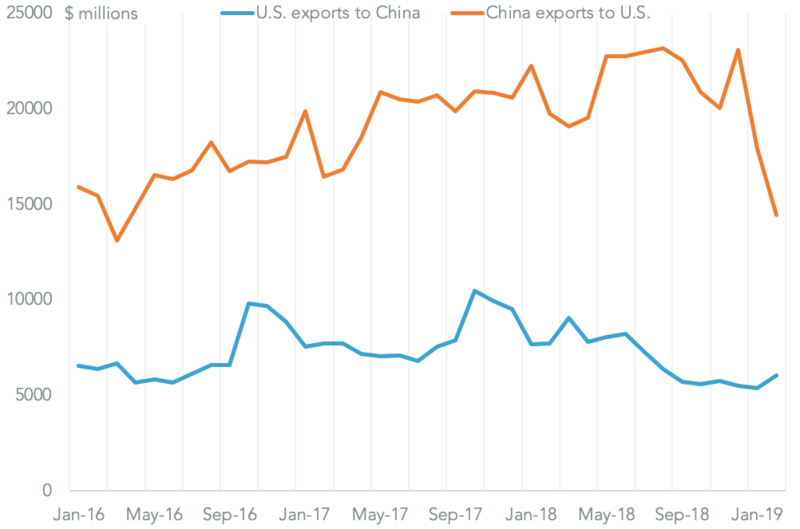 From a balance of payments perspective it isn’t clear, however, how the $1.90 billion merchandise trade surplus held by China vs. North Korea in the past 12 months is being financed.